ESP is a natural ability, capable of being developed with proper training. The degree to which a person may develop any ability is dependent on their natural aptitude. In this course you will learn how to activate your latent psychic abilities and develop them to their fullest potential. 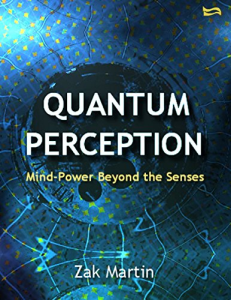 Unleash the life-changing power of your subconscious mind! Zak Martin's programme will quickly help you develop your natural gifts to the full. 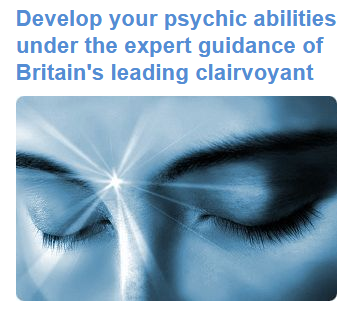 Zak Martin's Psychic Development Course consists of 45 modules, and will take you up to 100 hours to complete working from home. There is no time limit for completing this course, it can be studied in your own time at your own pace. The course is mainly in text format but includes images, video clips, slides, tests, experiments, downloads and printable charts. Students of this course are entitled to join the Zak Martin Psychic Development Program private Facebook group created for, and accessible only to, students of the course. Members can discuss topics covered in the course, ask questions and connect with others who share their interest in this subject. Upon completion of the course, students can download a printable Certificate of Completion from the Zak Martin Institute of Psychic Studies.